To view the list of SEO conferences, visit https://www.jm-seo.org/2016/08/seo-conferences/. Each conference is described and rated with a link to the conference itself. Persons interested in submitting a conference to the list can also do so at the link stated above. As part of the forthcoming new workbook on SEO, it should also be noted that the JM Internet Group maintains a popular list of the best books on SEO at https://www.jm-seo.org/2015/05/best-seo-books/. This list is also in a state of update, and – along with the list of popular conferences – helps small business owners and marketers to learn about this important topic. 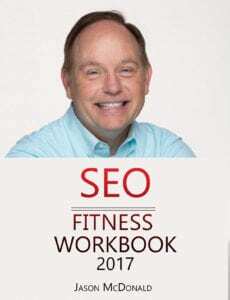 Small businesses today can thus use the resources provided by the SEO Fitness Workbook (2018 edition) as an entryway to the world of online marketing. First, it is suggested that they visit the website and avail themselves of the no cost resources such as this list of SEO conferences. Second, they can avail themselves of the company’s lively blog and subscribe to its email alerts. The JM Internet Group also publishes a zero cost “tools dashboard” as well that compiles the best tools for digital marketing efforts. 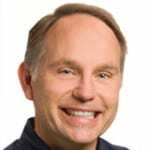 Finally, interested readers can graduate up to purchasing the SEO Fitness Workbook on Amazon or even taking one of Jason’s online course taught at Stanford Continuing Studies. In this way, the JM Internet Group produces content for every small business owner or marketer – from the most digitally sophisticated to the most basic learner.